Welcome to Vickies Nail Spa where customers come first and your comfort and safety are our top priority. At Vickies Nail Spa, all our metal tools are cleaned after each client and cleaned thoroughly each day. We are using the best EPA-grade disinfectant solutions and the top hospital-grade heat sterilizers. All the treatments take step-by-step with strict implementation of sanitation by the IDFPR guidelines to ensure our clients’ safety. Our goal is to provide the most extraordinary customer services in Nail Care, Spa, Facial, and Wax treatments. Vickies Nail Spa provides a comprehensive range of services designed to refresh the mind, relax, body, spirit and enjoy. Our staff is highly experienced, licensed, professional and friendly. Indulge yourself with our luxurious treatment from a full line of nails, skin, and spa are designed to pamper, rejuvenate and restore your body & mind. 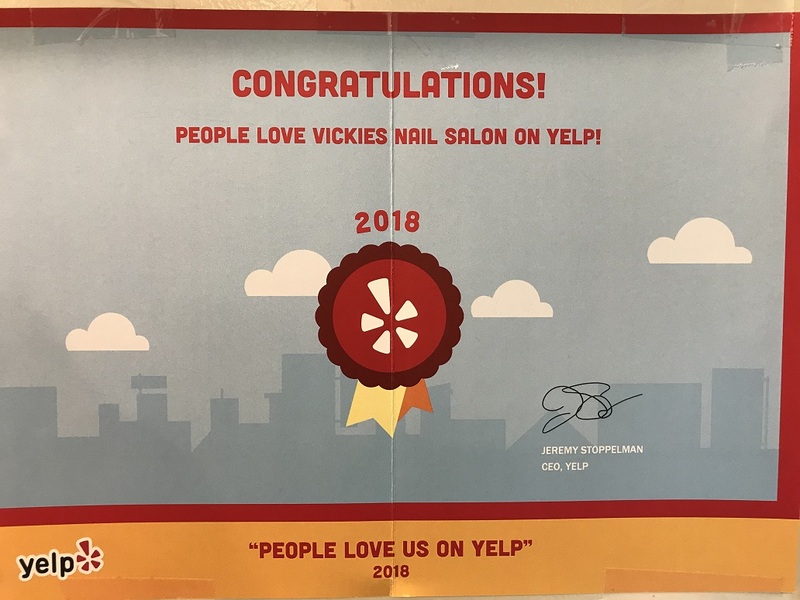 We’re very proud to have been named the #1 rated Chicago Nail Salon in many magazines and one of the best nail salons which are loved by thousands of clients. 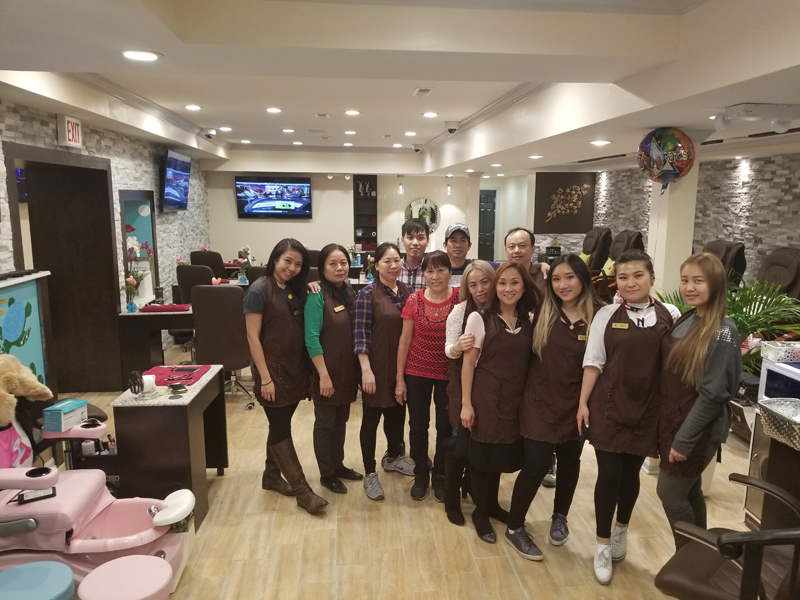 We are located at 5 to 11 E. Superior St. Chicago, IL 60611 (next to the Holy Name Cathedral), our salon is one of the biggest nail salons in Chicago which has 18 Pedicure Spa Chairs and 25 Manicure tables in almost 3000 Square Feet. Vickies Nail Spa is ADA compliant and approved by the City of Chicago and we also have the Kid Pedicure Chairs which are designed for your children. We are working with the city to have the liquor license to provide the full line of services to our clients.